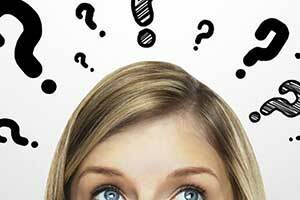 Measure the voltage across the battery – is it really what it should be? 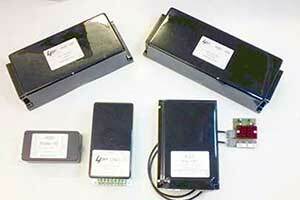 Measure the voltage across the controller B+ / B- terminals – looking for blown fuses or faulty joints here. Is the “high pot lockout” feature activating? [not Porter or DNO]. Are the fuse tracks on the circuit board ok? see the manual for details. Has the pot been replaced? We consider pots to be a bit like car brake pads, they have a spring loaded metal arm which presses on a carbon track and will eventually wear out. Are the control cable plugs in good condition? The example in this picture caused all sorts of intermittent problems as the internal pins shorted out …. They’re cheap to replace, and can be ordered here. 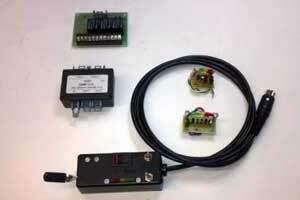 We have designed a test board which can help diagnose problems in the control wiring. These are free to all bona fide locomotive clubs, are available for purchase, or can be loaned if required. One last point, the majority of mosfet failures are due to electrical noise from the motor brushes. We strongly advise fitting suppression components and making sure your installation follows these guidelines. If you need help with troubleshooting we’re happy to help but please before you contact us, download and complete the relevant fault finding sheet [see below], it will help us get you running again a lot faster. We’ve recently created a controller test board, it works by temporarily taking the place of the normal control wiring, and helps to identify and isolate problems. We’re making these available free of charge to all model locomotive clubs, and they are also available for purchase here. Here are some some model specific fault finding guides…..
First print off the relevant fault finding sheet…. 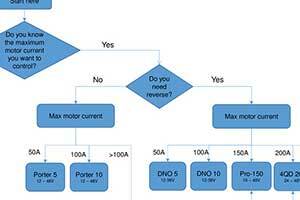 DNO, Pro-150, Pro-120 these list the voltages you should expect to find and give an indication of the problem if they are wrong. Check the fuse tracks [see manual for location]. Now plug the control cable back in, then check the following voltages on the back of the grey 6 way connector. Note: for the DNO take care not to press the PCB so that it shorts on the metal heatsink. Wire colour Voltage [with respect to B-] If it’s not…. First check that the various jumpers on the control board are set correctly for your application. Check both the fuse tracks, there is one per board, see here for their location. Now print off the fault finding sheet, this lists the voltages you should expect to find and gives an indication of the problem if they are wrong. 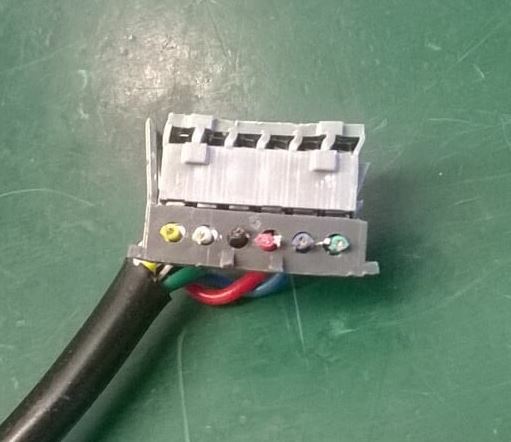 Check the following voltages on the pins of the grey 6 way connector on the top board. Pin letter [wire colour] Voltage [with respect to B-] If it’s not…. 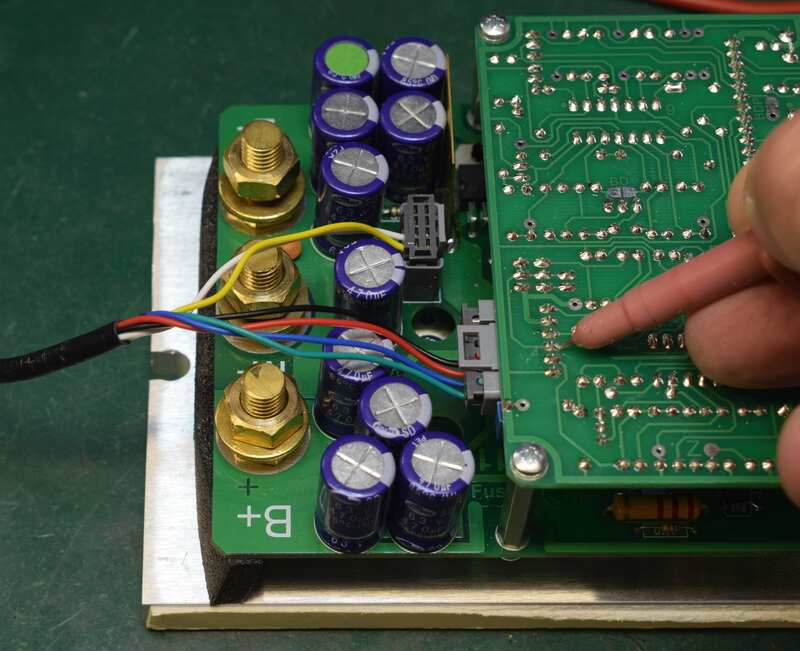 We also have some general fault finding tips for the 4QD series here, and some instructions on how to test the base board and MOSFETs here. First print off the fault finding sheet.. this lists the voltages you should expect to find and gives an indication of the problem if they are wrong. 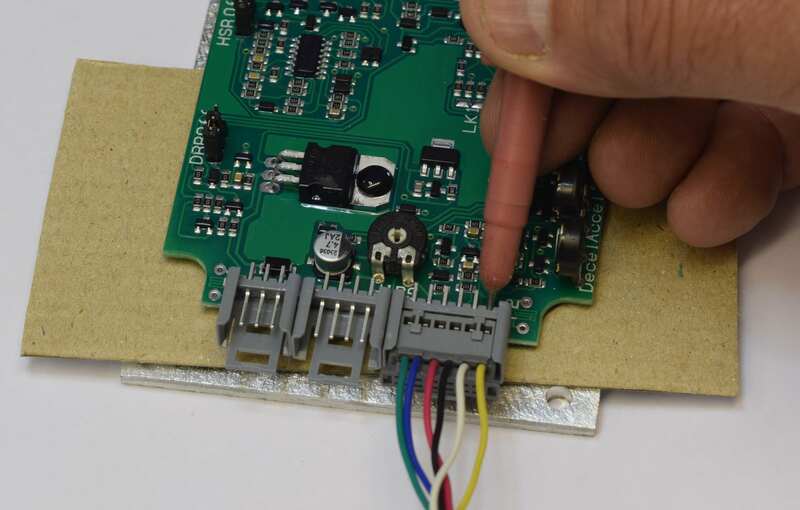 Remove the controller cover, plug the control cable back in, then check the following voltages on the pins of the grey 5 way connector on the board. Pin letter Voltage [with respect to B-] If it’s not….